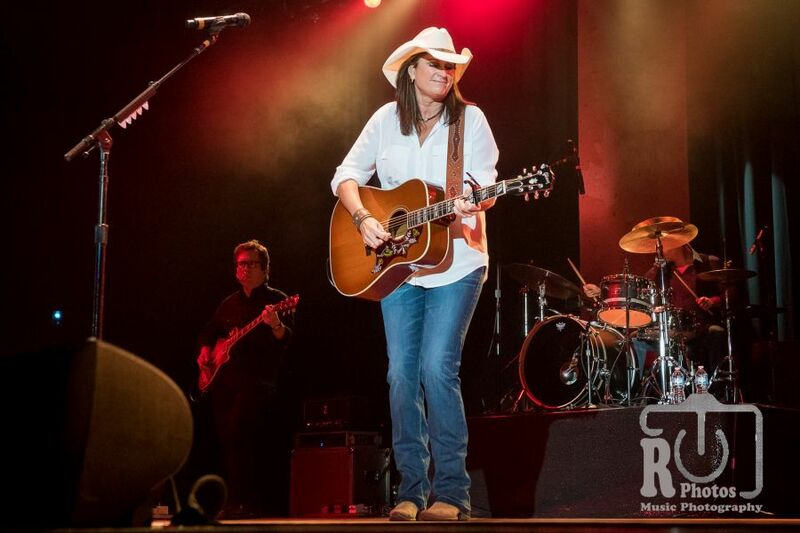 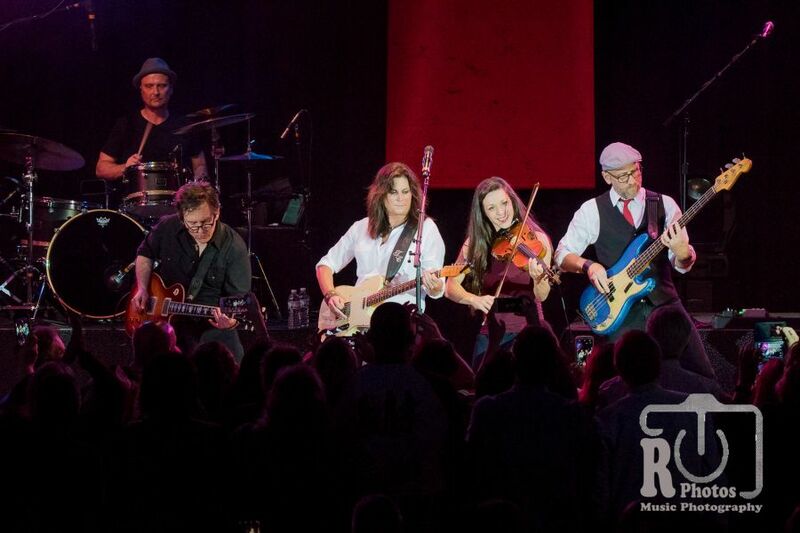 Canada’s own Terri Clark returns back to the Little River Casino Resort in Manistee, MI to perform inside the Makwa Endaat Event Center on Saturday evening. 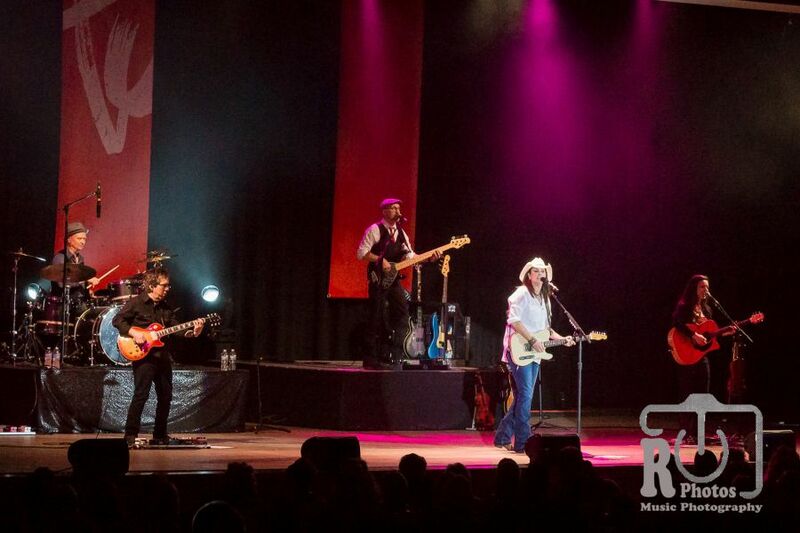 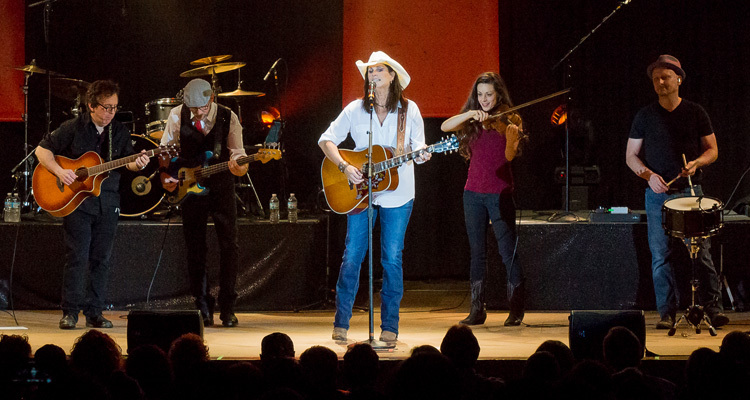 Terri Clark, the eight-time Canadian Country Music Association (CCMA) Entertainer Of The Year and five-time CCMA Female Vocalist Of The Year entertains her crowd in Manistee with an assortment of her greatest hits. 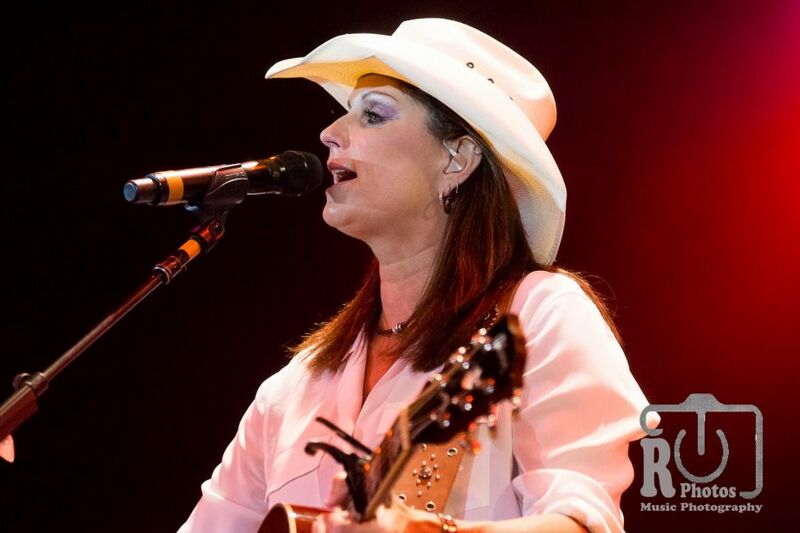 Emerging in the midst of the 90’s honky-tonk era of country music, Terri came on the scene with more of a contemporary country with a mix of rock and roll jingle to set herself apart from most other artists at the time with her own distinctive sound. 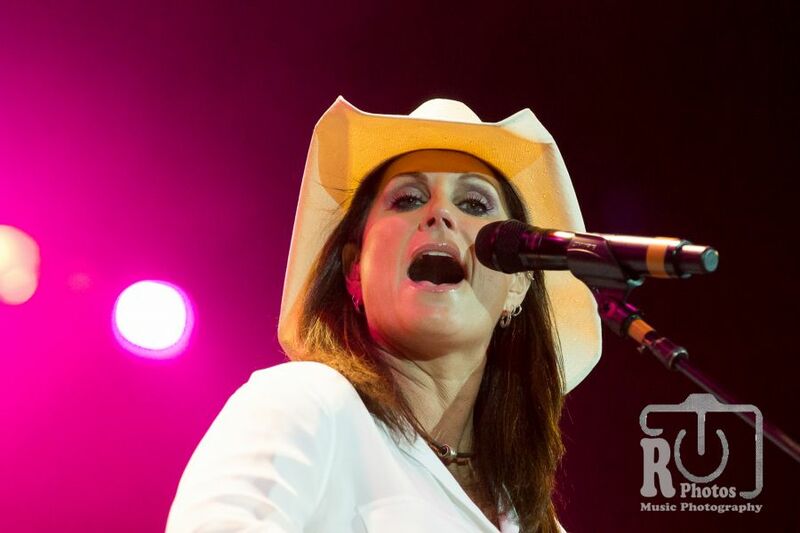 From her 10 studio albums, Terri has accumulated 37 singles with six of them becoming #1 hits amongst the two countries of Canada and the United States. 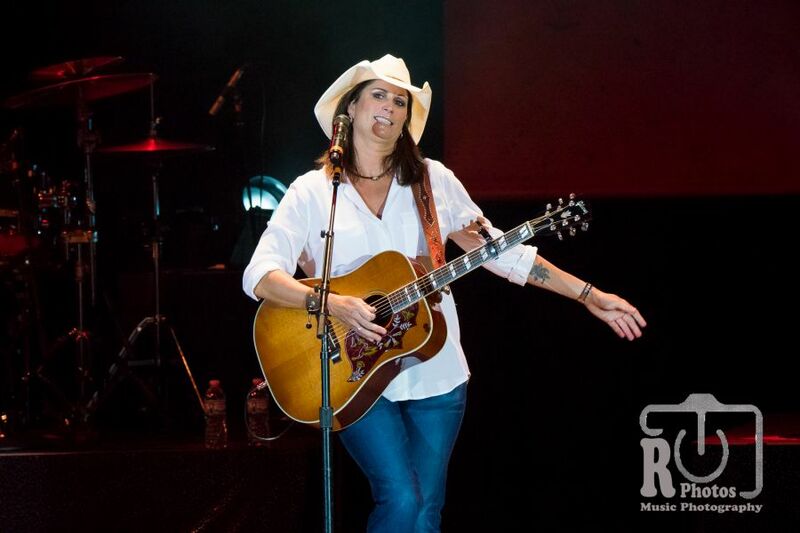 Terri arrives on stage to an eager crowd ready for an entertaining evening of country music. 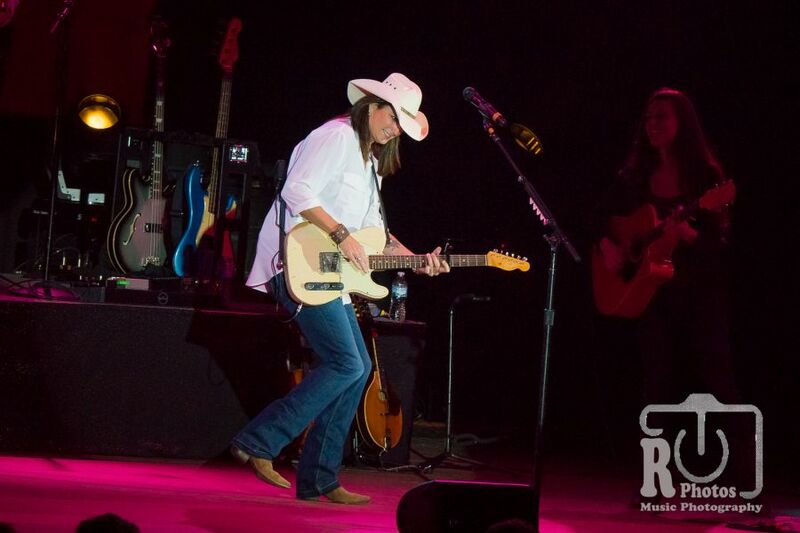 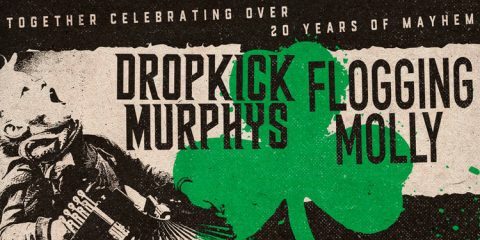 The show begins with Terri proclaiming “I Wanna Do It All” that brings the crowd to their feet instantaneously singing along and dancing in place. 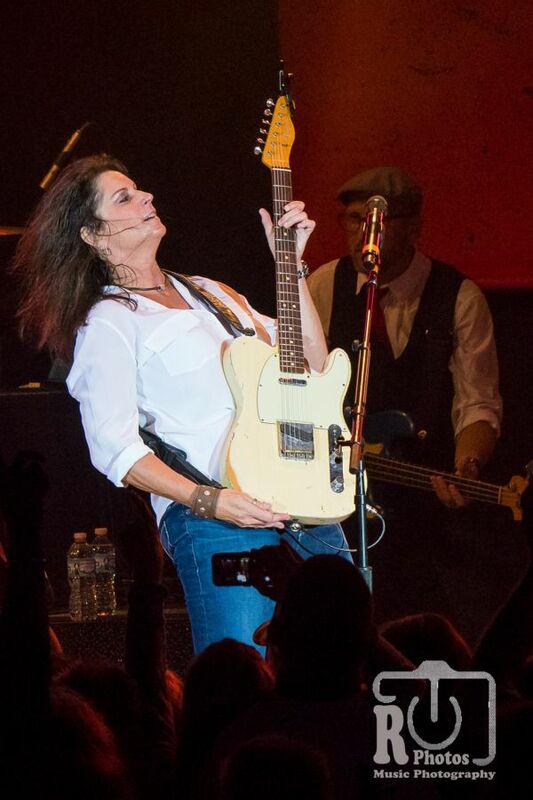 Continuing on with “A Little Gasoline” and “Three Mississippi,” Terri shows that she is more than just a pretty face on stage as she shows off her grand guitar talents. 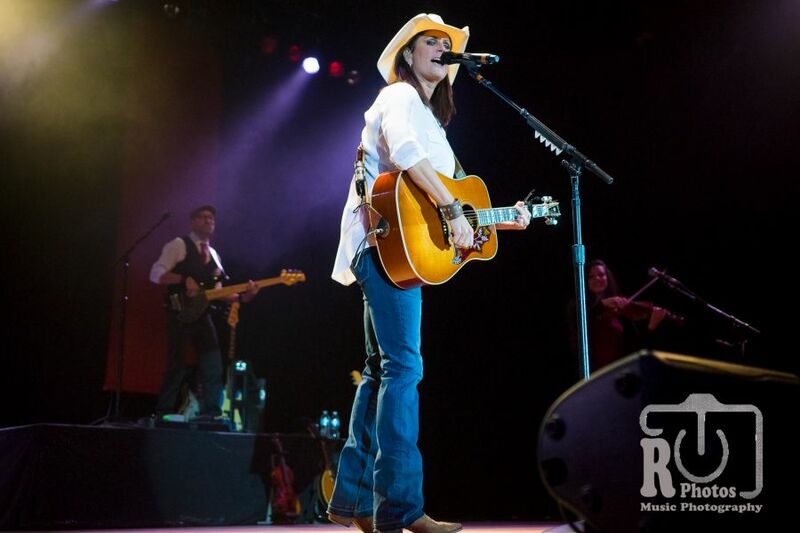 “The World Needs A Drink” was written by Eric Church back when as Terri describes “before he wore sunglasses inside.” She tries not to play the same set at every show, but as the world throws out a series of circumstances she feels that she needs to add that song back into her shows right now. 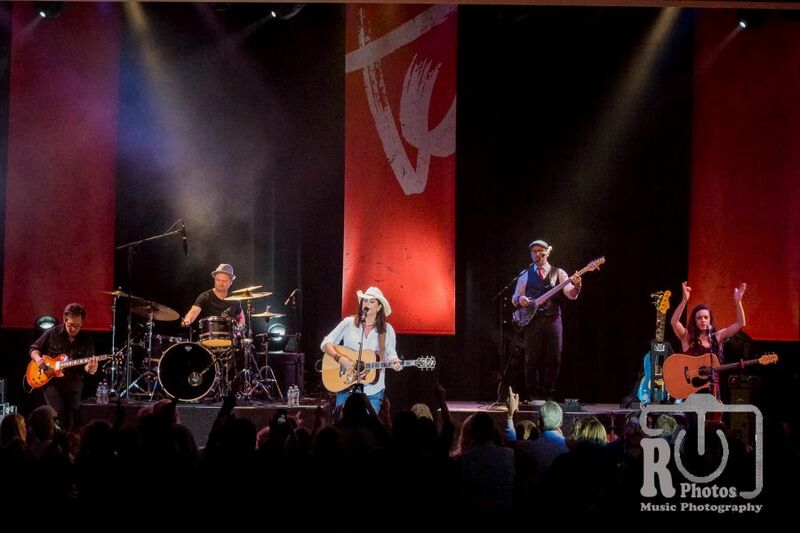 Last fall Terri was fortunate to go out on a solo tour across Canada from one side to the other. 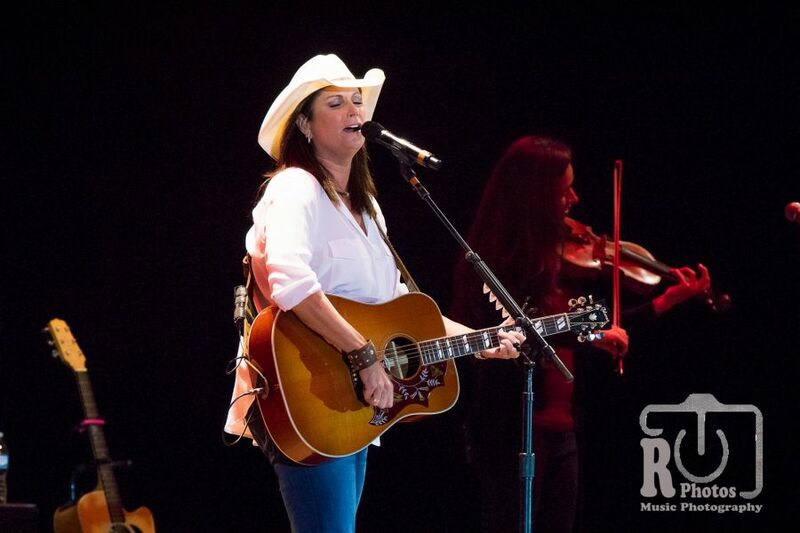 Being proud of herself, she was able to manage 41 shows in 55 days all by herself. 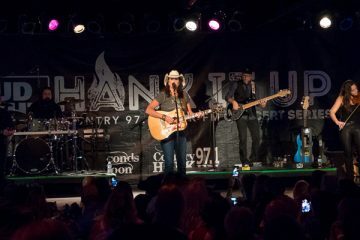 Feeling a gratifying experience to be able to connect with the audience, she was able to talk and get to know the people in the smaller rooms. 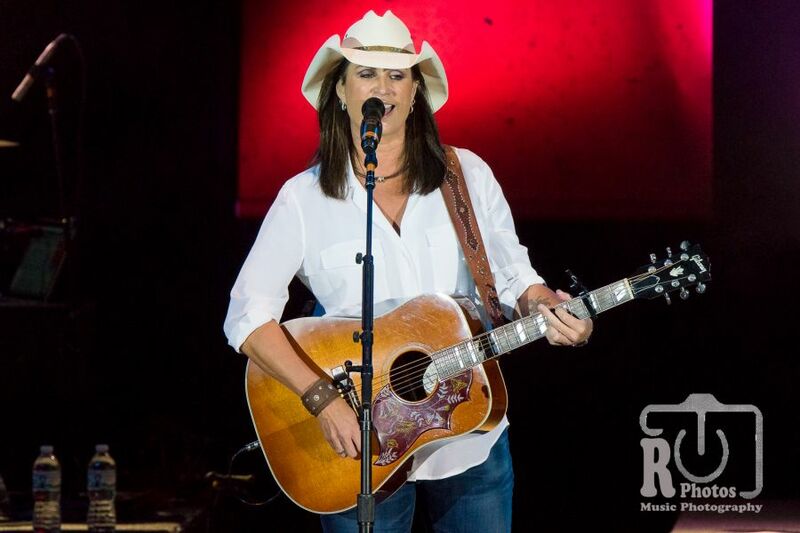 While her band has left the stage, Terri prepares to play a song acoustically on her own to give you the feeling of being in that room. 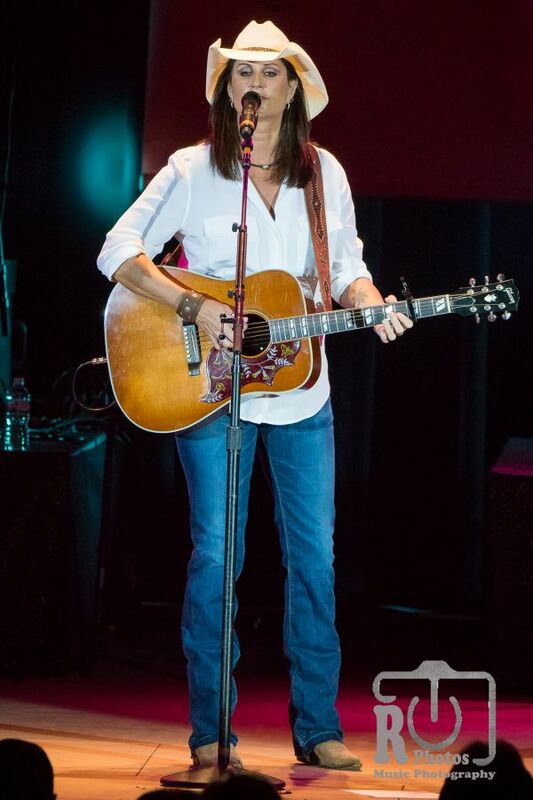 As she softly plays notes on her guitar, she describes her tale of being a new resident to Nashville, playing at the historic Tootsie’s Orchid Lounge and being married to “Ted.” After years of trying to land a record deal, in 1994 she finally scored with Mercury Records auditioning with “If I Were You.” She now has a certificate hanging on her wall at home that says her first #1 hit single has been played over a million times on country radio. 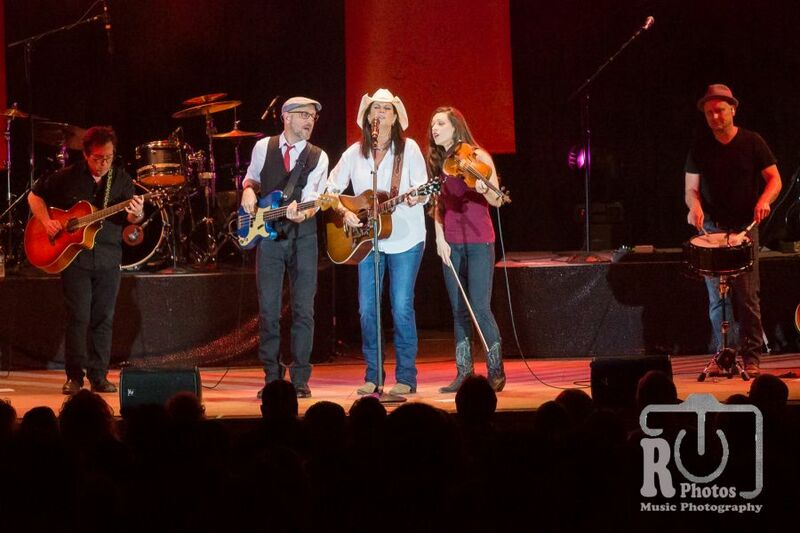 She also jokes with the crowd that the breakthrough song also helped pay for her divorce from Ted. 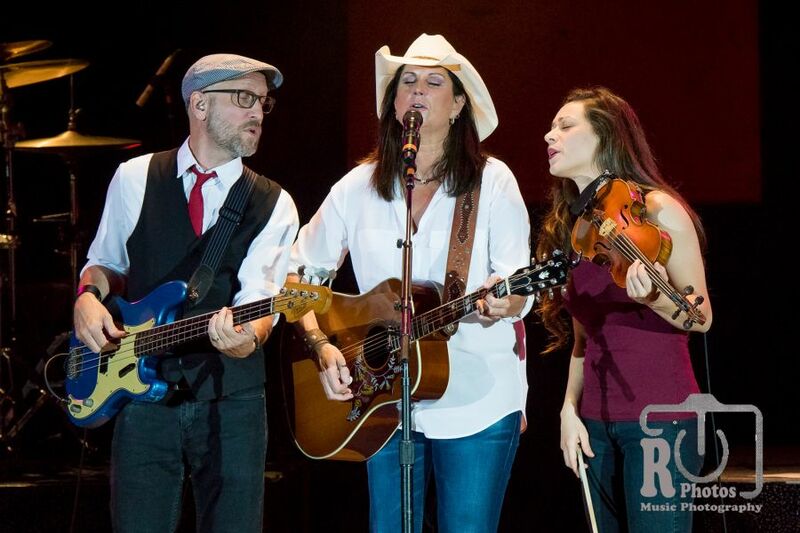 Introducing each of her band members as they return to the stage, they congregate around her at center stage for an acoustic version of “Now That I Found You.” Bass guitarist Clay Krasner and fiddle player Amberly Rosen join Terri at the center microphone to assist in harmony. 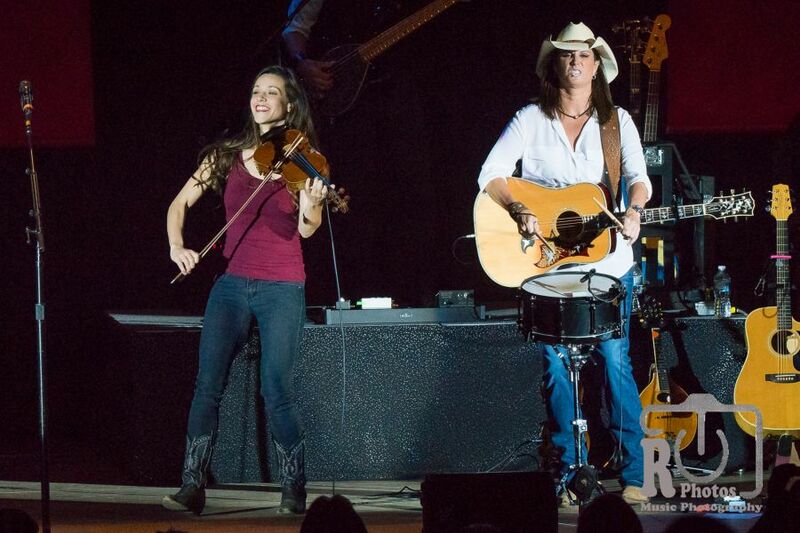 Next Amberly fires up her fiddle as Terri puts down a beat on a snare drum left out front for the beginning of the Tanya Tucker cover “Delta Dawn.” Once again, the crowd jumped back up on their feet and sings along word for word with Terri. 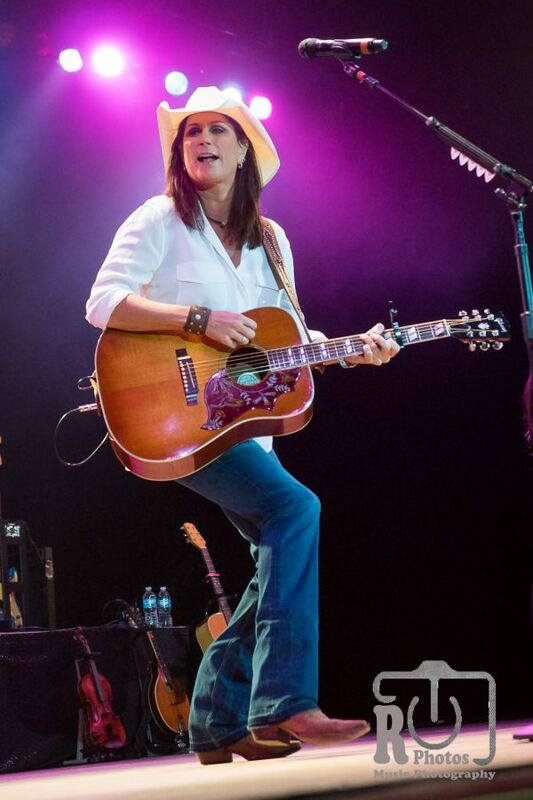 Terri ends her set with a series of her top hit singles “I Just Want To Be Mad,” “When Boy Meets Girl,” “Girls Lie Too,” “Better Things To Do” and “Poor Poor Pitiful Me” that has kept her fan base happy over the years. 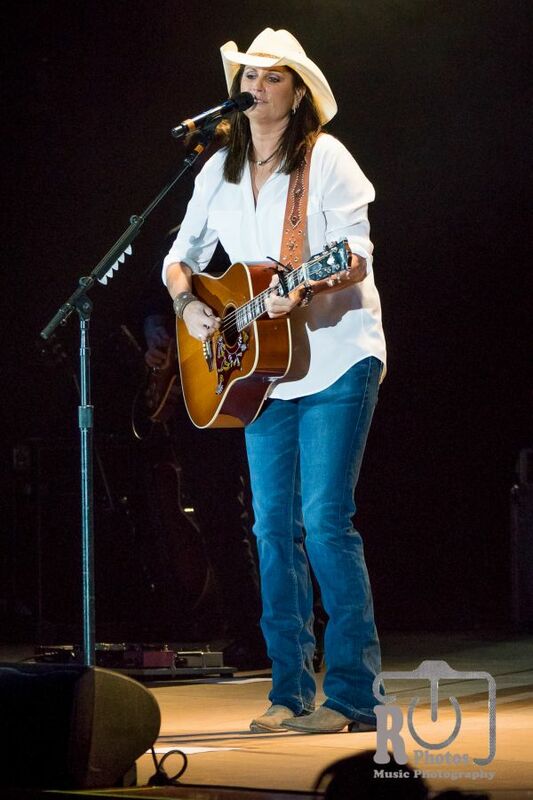 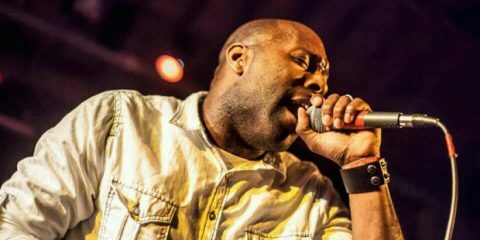 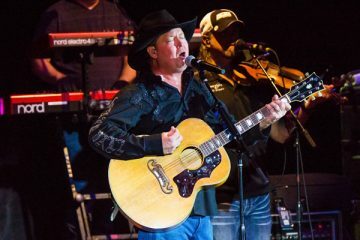 With the crowds exiting out of the event center with smiles on their faces and comparing their thoughts of the show, it was obvious that Terri had held up to her promise from earlier in the evening to win the crowd’s hearts. 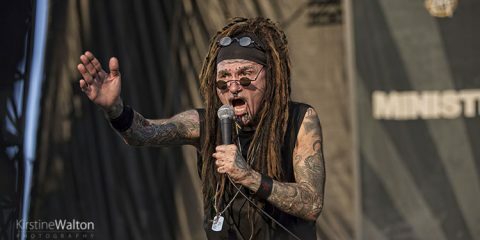 Even without having to remove her shirt. 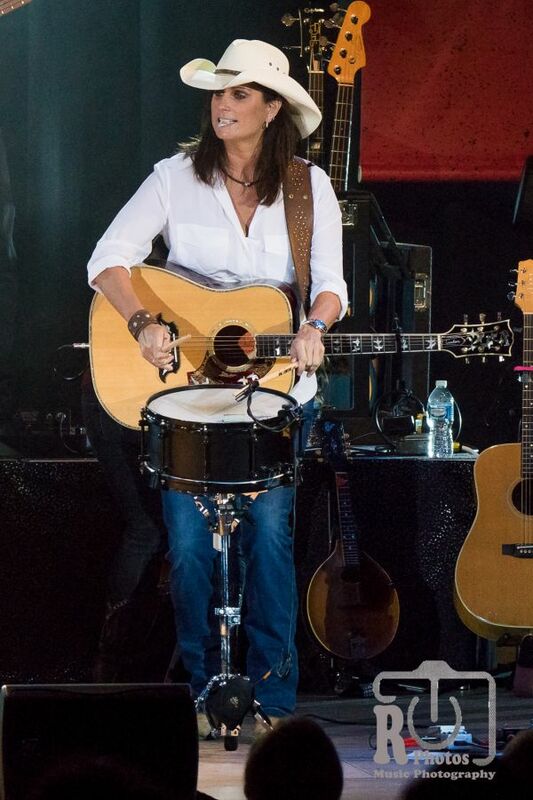 As the full band tour has come to a close for 2017, Terri is joining up with fellow female artists Pam Tillis and Suzy Bogguss for a series of shows called Chicks With Hits. 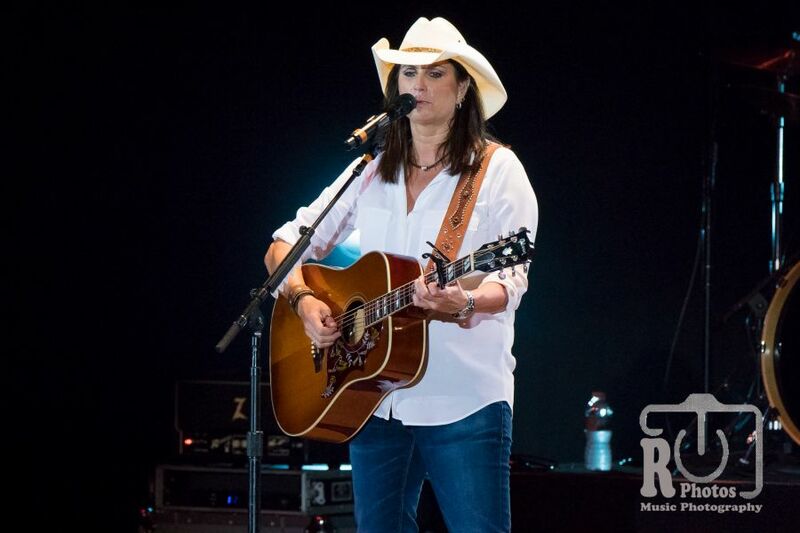 To follow along on the journey or catch other news on Terri Clark or events from the Little River Casino Resort, click on the links provided below.